If the setting of your manuscript is the good ole U. S. of A. and it contains a violent crime with a weapon, statistically, that weapon will be a gun. That's why there's a whole chapter on guns as well as gun injuries in my book. 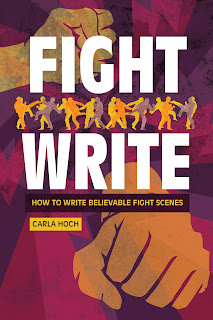 Be on the lookout for it June, 2019 with Writer's Digest. In this first installment we are going to look at how to NOT handle a gun, some statistics regarding gun injuries and exactly how guns do damage. Hint: It's not just because the bullet makes a hole. Where are our characters most likely to be shot? Well that depends on the circumstances of the shooting: assault versus unintentional. But, in both cases, I think the facts will surprise you. 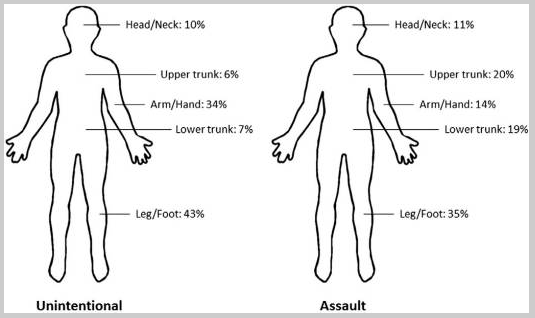 According to the Centers for Disease Control and Prevention/National Electronic Injury Surveillance System (yeesh, that's a mouthful) the area most likely to struck by a bullet is the legs and feet. When a bullet enters the body, the energy that put it there dissipates and creates a cavity. That cavity stretches, distorts, and compresses the surrounding tissue. This is known as blast effect and the faster the bullet, the greater the blast effect; as well, the greater the bodily damage. If the bullet tumbles or oscillates within the body, the potential for damage increases even more. Here's a video on exactly what a bullet does to tissue. Notice that even though the entry wound looks like a tidy hole, the skin expanded and contracted greatly with the initial impact. It's pretty shocking. There's also a bit about bullet proof vests. One way to see the sort of damage a gun can do is to whack a watermelon. In our next round on FightWrite.net we will look at the sort of wounds created by firearms. Until then, I leave you with a beautiful disarm by Victor Marx and the perfect disarm by Master Ken. 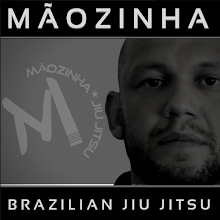 OSS and get blood on your pages!